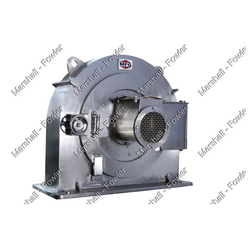 Our range of products include deshelling machine, tub washer, coconut pre cutter vco, coconut washer, coconut pin mill and coconut milk extractor. We hold immense expertise in delivering a wide client bases with an optimum quality gamut of Deshelling Machine. We are a coveted firm engaged in manufacturing and supplying a premium quality assortment of Tub Washer. We are a coveted firm engaged in manufacturing and supplying a premium quality assortment of Coconut Pre Cutter VCO. We are a coveted firm engaged in manufacturing and supplying a premium quality assortment of Coconut Washer. 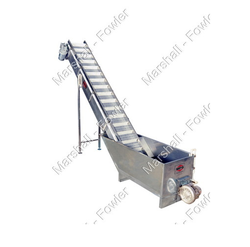 We are a coveted firm engaged in manufacturing and supplying a premium quality assortment of Coconut Pin Mill. 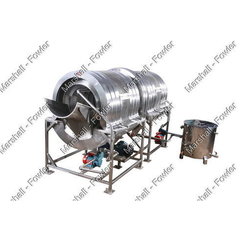 Matching up with the ever-increasing requirements of the customers, our company is engaged in providing Commercial Coconut Milk Extractor. 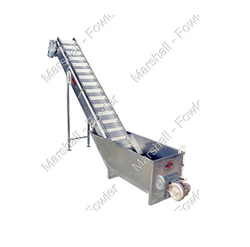 We offer cream separators that have dynamically balanced bowl and available in different capacities. We are a coveted firm engaged in manufacturing and supplying a premium quality assortment of Tubular Bowl Centrifuge. The Coconut Milk Agitated Tank offered by us is used to extract cream from the milk. 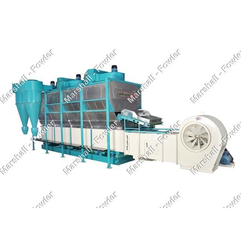 Customers can avail from us wide array of Coconut Dryer that is in accordance to the industry defined quality norms and specifications. 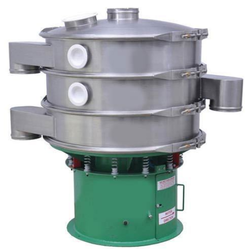 We hold immense expertise in offering the customers with a high quality range of Vibro Sieve.